Apple's tvOS 10.2 is currently available for download with some new incremental changes that expand the features of the Apple TV. 1. Discover more with the TV app - 40 apps now supported with the TV app. 2. Faster List Scrolling - By swiping along the right edge of the remote you can scroll long lists faster. 3. 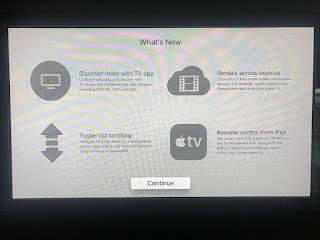 Rentals Across Devices - You can now for instance rent a movie on you iPad and watch it on your Apple TV. 4. 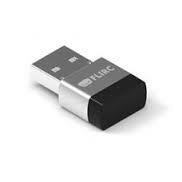 Remote control from iPad - You can now use the remote control app on the iPad. Savant 8.3 is now available with the new release containing expanded features including new door lock and garage services, re-ordering of services and definable buttons. See the PDF below for the full details of what Savant 8.3 brings. Lutron Caseta now integrates with Google Assistant on your Google Home device, Pixel phone or selected Android phone and Android wear device. The new integration allows for voice activation and control of your Caseta enabled lights through your Google devices. The setup to get Lutron Caseta working with your Google Assistant is very simple and is done as follows. 1. Login to your Google Home app. 2. In the app menu, tap "Home Control" and then "Caseta Wireless". 3. 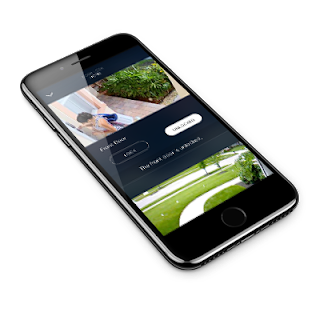 Login with your Lutron username and password and you are all set. The names of the devices you specified in the Lutron Caseta app are the trigger words now usable with your Google Assistant. 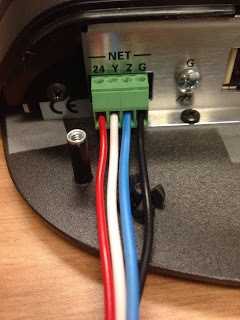 "OK Google" Dim the Kitchen lights by 50%"
DoorBird is not integratable on Crestron systems using the new module designed and available for purchase by Control Works. The new module includes features such as doorbell pushes, camera view, two-way communication and DoorBird relay control. 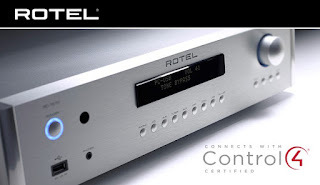 Rotel and Control4 have announced new certified RS232 drivers providing 2-way communication for both control and device status information. The Nest Pro program currently has a new deal available to all Nest Pro installers providing a Free Google Home Hub when 4 Nest thermostats are purchased through the Pro store or qualifying distributors. 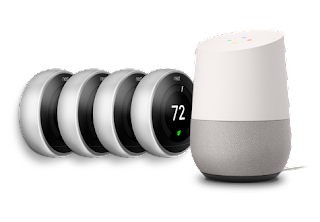 Now through April 21st "Earth Day" you can purchase the 4 Nest Thermostats and receive a free Google Home Hub.